Awesome Friday! A Quiet Place Archives - Awesome Friday! There’s a section in the second act of A Quiet Place where everyone I could see in the cinema had their hands clamped over their mouth. It’s a strange thing to be in a room full of people sat in total silence, straining to watch a movie that is desperate in its own absolute quiet. 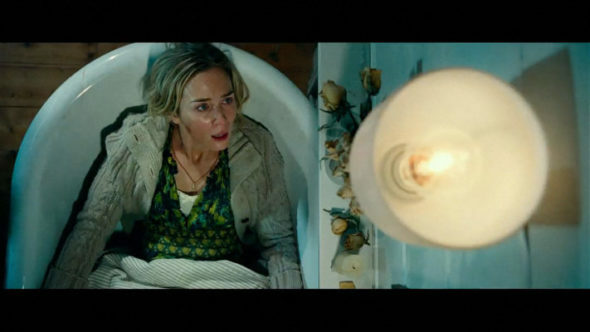 This is A Quiet Place, John Krasinski’s directorial debut, at its very best – tension gnawing through the screen, audience in the palm of its hand, waiting for the inevitable snap.